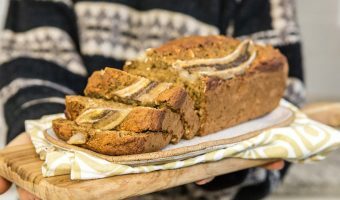 Watch this video from Caitlin Shoemaker for how to make fluffy vegan (and gluten-free) banana bread. 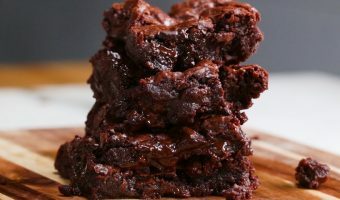 A really quick video for vegan chocolate brownies from Tasty, via YouTube. Serves 9 and ready in under 90 minutes. Make this part of your 2019 Veganuary! 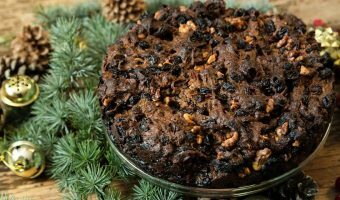 A vegan Christmas cake recipe as a healthy alternative made by Happy Pear duo David and Stephen Flynn. 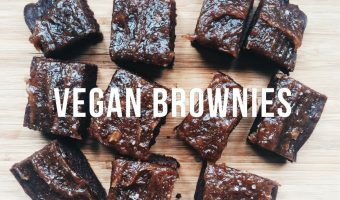 Prompted by a conversation about vegan diets and then trying a delicious vegan date and vanilla cake, we started to look round for cake recipes that worked with a vegan diet.